Busani Mpofu is a senior researcher at AMRI, College of Graduate Studies, University of South Africa, and a Research Associate in the Human Economy program, University of Pretoria. 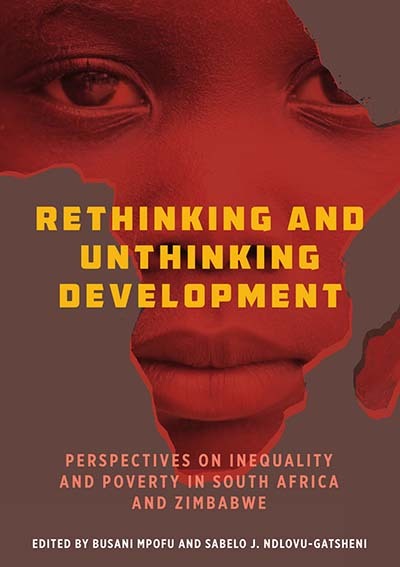 His main research interests are in African economic history, with a focus on Third-world urbanization, urban poverty, inclusive development, development discourse and theory, and Land reform and agrarian histories in Africa. Sabelo J. Ndlovu-Gatsheni is a Professor and Acting Executive Director of Change Management Unit (CMU), University of South Africa. He is the founder and coordinator of the Africa Decolonial Research Network (ADERN) based in the College of Human Sciences, University of South Africa. He is a decolonial theorist who has published extensively in African history, African politics, and development. Chapter 10. Socio-economic and Cultural Barriers to Marital Unions and HIV Incidence Correlates: A Public Policy Poser for South Africa?